Hi , not sure if this is a bug or more of a feature request but i have the following issue that i need help with. Now i have all the provisions profiles signed and everything and i know why i am getting this error. the tests finish as expected. So i need help or an idea on how to get rid of that alert without manual steps, as these tests are running as part of our nightly build. have you provided the config file ? if so , i did the manual configuration alternative. I’ve noticed the same thing; if there’s an alert onscreen during the launch of the app, it appears not to work. Once the app is launched it seems that pop-ups do not seem to be an issue. What do you mean by alerts ? can you share the screenshot of what you are talking about ? Whenever there is a system popup you will surely get that , are using autoDismissAlerts as one of the capabilities ? Figure out how it worked in the ios driver, and see if it will work in the new system. Anybody found a solution for dismissing alert? I get the same error, WDA cant open because of alert unless I manually dismiss it prior to starting the test. 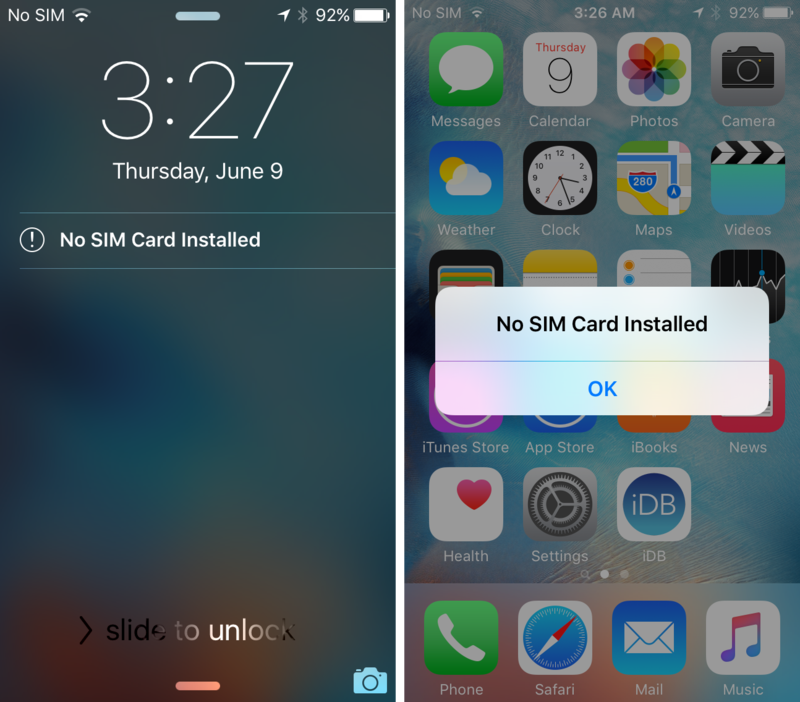 in my case the alert was “No Sim Card” , installing dummy sim card solved it for me.